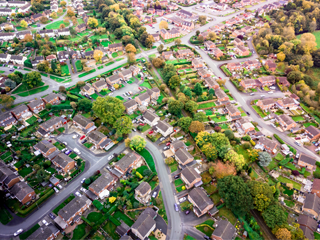 The government's 25 Year Environment Plan seeks to embed an environmental net gain approach in the planning system in England. This new consultation, which closes on 10 February, looks at whether, for biodiversity net gain, that approach should be mandatory for development requiring planning permission under the Town and Country Planning Act (TCPA), amongst other things. DEFRA first piloted the concept of biodiversity offsetting with six councils in 2012. The government says the principle makes the planning process "simpler and clearer for all stakeholders to use while delivering measurable, verifiable net gains for nature" (see proposal). 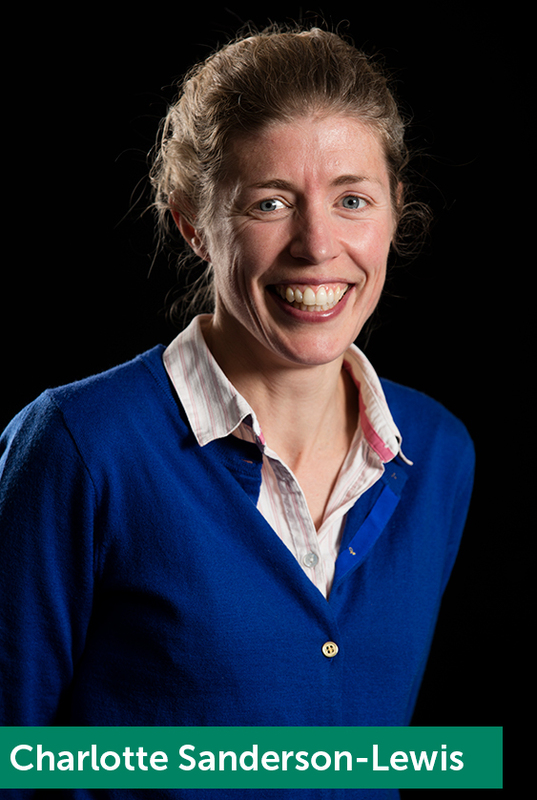 Delta-Simons Ecology Associate, Charlotte Sanderson-Lewis, was interviewed by ENDS Report about the plans, specifically about the concern around the government's plans to exempt brownfield from the net gain policy. Charlotte says, "There are numerous brownfield sites that have stood derelict now for decades that have high biodiversity value due to the habitats and species that have colonised over time". Some brownfield areas rich in biodiversity are deemed "open mosaic habitat under the Natural Environment and Rural Communities Act 2006. Charlotte suggests that it may be appropriate to exempt sites that support only " hard standing and building so long as appropriate mitigation is put in place for bats and bird species," but that "it would be inappropriate to exempt all brownfield sites". Read full ENDS article: Can biodiversity net gain deliver for nature?. ENDS also suggest that biodiversity net gain could change the game for the environmental industry. Natural England have since published a revised version of DEFRA's standardised biodiversity offsetting metric, which places more emphasis on joined-up habitats. Like the first iteration, the draft metric uses habitat as a proxy for biodiversity, which is then converted into measurable biodiversity units according to habitat area and adjusted according to its condition. Charlotte agrees it is important the metric is used "with an element of common sense, which should be provided by the consulting ecologist". "Ultimately, this is an additional piece of work that could not replace baseline site studies or the design of biodiversity enhancement plans," she said. DEFRA's consultation proposes a "tariff" to be paid by developers if damage to biodiversity cannot be avoided, mitigated or compensated for on site. Charlotte believes the payment option could give larger developers an advantage as it could allow them to choose to increase housing on a site, knowing that profitability would be greater, even after paying the tariff. "What we would hope for is that developers would want any required biodiversity replacement or enhancement to be recognised locally so that the benefits of their schemes can be valued by the local community who receive the actual development," she said. Read full ENDS article: What do DEFRA's biodiversity net gain proposals mean for consultants?